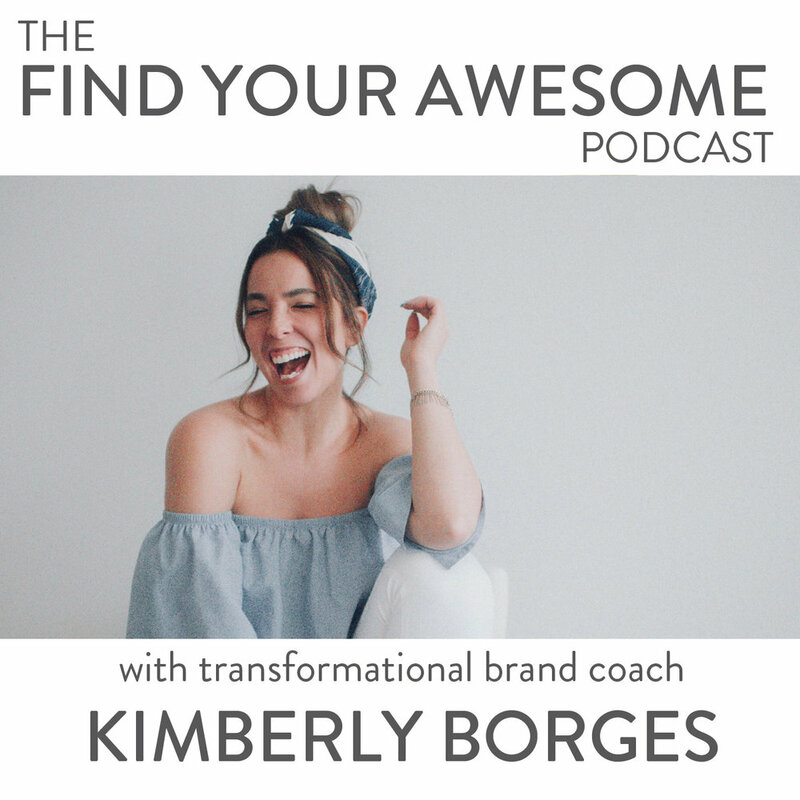 Kimberly Borges is a Transformational Brand Coach. Her mission is to empower women to tell their stories and to stand in their truth, and through this journey launch a business that encompasses their heart’s true calling. She has gone from homeless teen to accountant at a fancy CPA firm to successful entrepreneur, and has learned everything it takes to create an intentional life and brand filled with purpose, joy, and moxie. This episode has it all. Enjoy!